Elon Musk has repeatedly shared his plans to colonize Mars within the next century, and he recently published a paper in which he shares his expectations to build a one-million-people city on the Red Planet. SpaceX and Tesla CEO Musk has received a lot of criticism due to all the unknown variables that could make it impossible for humans to travel to Mars. But one of the biggest critics of Musk’s plan cites the subjects of ethics and humanity’s responsibility to take care of our planet before going to another and ruining that one, too. Fiala shared his opinion regarding the subject, focusing mainly on ethics, and wrote that it is more important that people try to solve their issues on Earth and prove that they care about their planet before thinking of colonizing Mars. The professor discussed how Earth might be affected by climate change and its side effects. He wrote that people in poor and developing countries, or “countries we don’t care about,” could be the ones who suffer the most. Thus, people in industrialized nations like the United States would be the least affected. That led Fiala to discuss another important aspect of Musk’s colonization plans: the cost. Fiala and many other experts believe that probably only the upper class of society will have the opportunity to visit –or colonize- the Red Planet. Currently, the costs of sending people to Mars are highly expensive, to the point that only the richest people in the world could afford the trip. 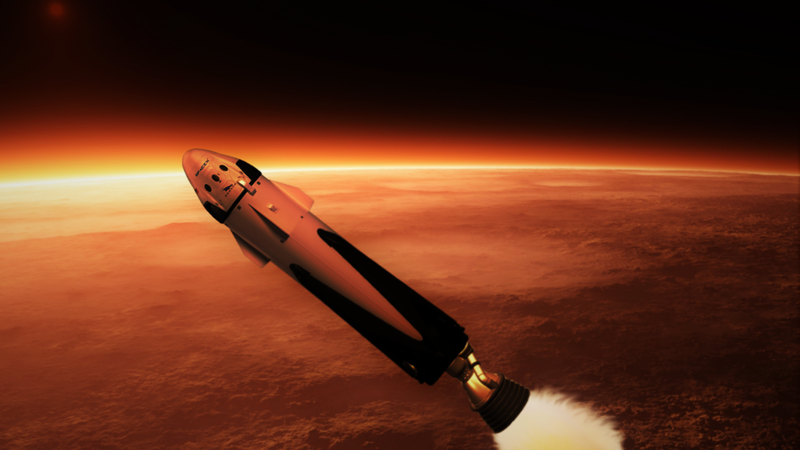 According to Recode, the estimated cost of launching 12 people to Mars is around $10 billion per head. However, Musk has said that it won’t be as expensive as experts think and that he plans to decrease the costs to something near “a median house price in the United States,” which would mean roughly $200,000 per person. That, according to Fiala’s opinion editorial, is still too high for the average American and a clear sign that even if the cost of Martian travel is drastically reduced, the upper classes may still be the only ones to afford what SpaceX’s CEO is planning. “It seems especially unfair for rich people, who already burn more than their fair share of carbon, to head off the planet, leaving behind a ruined world inhabited by poor people with no hope of departure,” wrote Fiala.